Smart home technology has been increasingly installed in homes across America, and it’s not questioned as to why; it not only makes you look trendy and progressive, but it promises to make your home more comfortable, convenient and secure. 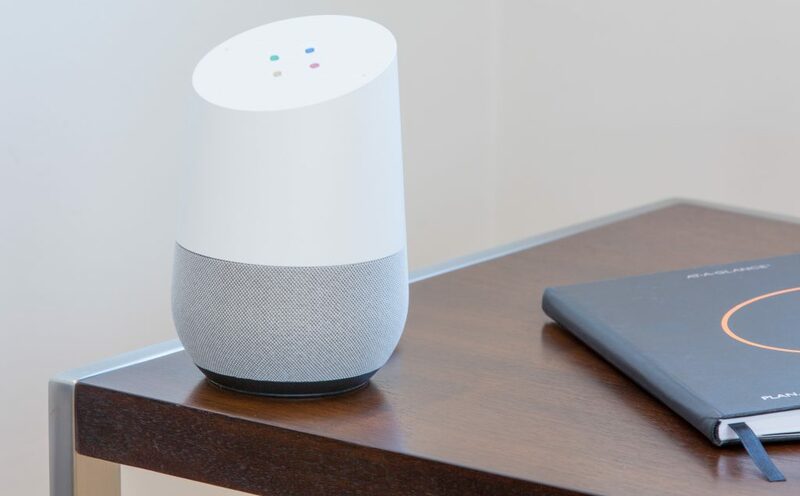 With multiple home technology brands to choose from, such as Amazon Alexa, Google Assistant, Samsung Smart Things, Apple, and many others, finding a new tech that fits your living style is an easy task. This technology can be as basic as installing a switch and plug receptacles that would allow you to control lights either vocally through your “hub” (e.g. Alexa, or installed home technology) or through your personal device anywhere you can connect to wifi. Another tech upgrade could include indulging in a programmable thermostat, which can lower your monthly utility costs and keep your home at the just-right temperature any time of year. This tech can give a classic a twist— communicative doorbells allow you to talk to the person outside your house without ever having to leave the room. Motion activate device cameras can alert you of any movement, too, so you’re not missing a beat when it comes to knowing who visits. Even locks can undergo a tech-upgrade. Using temporary codes, or complete access passwords, you’ll never have to manually change the locks— plus, you can monitor who enters and leaves your home. For even more security, door and window motion sensors and cameras that can connect to your phone are available. Smoke and carbon monoxide detectors, as well as water sensors to determine leaking water around water heaters or in basements, can give even more peace of mind knowing your home is in perfect shape. Most of these devices are available in wireless models, so you won’t have to string any wire throughout your home— it’s no hassle to upgrade your home now! Raise your home’s IQ and feel comfier, safer, and overall cooler in your techno-modern home.